In 1866, Russian scientist Alexander Saytzeff isolated a most curious and peculiar chemical compound. It was crystalline, odor-less, non-toxic and had a garlic-like taste when consumed. 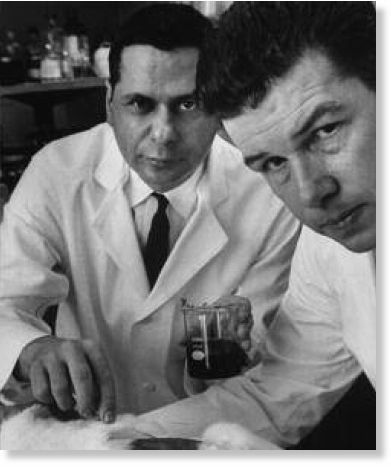 At the time, Saytzeff had no way to predict that his discovery was going to prove highly controversial throughout its entire medical history, that it was going to be tested in thousands of studies and provide miraculous relief for numerous patients. DMSO is a by-product of kraft pulping (the ‘sulfate process’) which converts wood into wood pulp leaving almost pure cellulose fibers. As industrial as it may sound, the process simply entails a treatment of wood chips with a mixture of sodium hydroxide and sodium sulfide, known as white liquor, breaking the bonds which link lignin (from the Latin word lignum, meaning wood) to the cellulose. 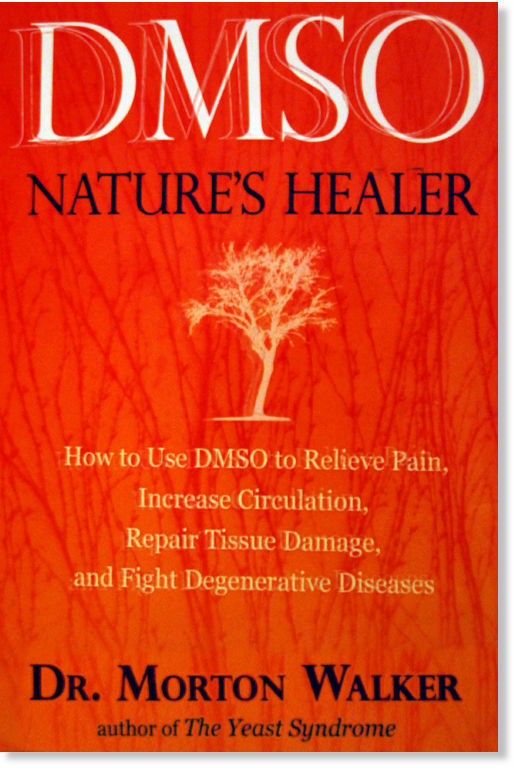 DMSO is useful as a pain reliever and also in burns, acne, arthritis, mental retardation, strokes, amyloidosis, head injury, scleroderma, it soothes toothaches, eases headaches, hemorroids, muscle strains, it prevents paralysis from spinal-chord injuries and softens scar tissues. In fact, it is useful in well over 300 ailments and is safe to use. 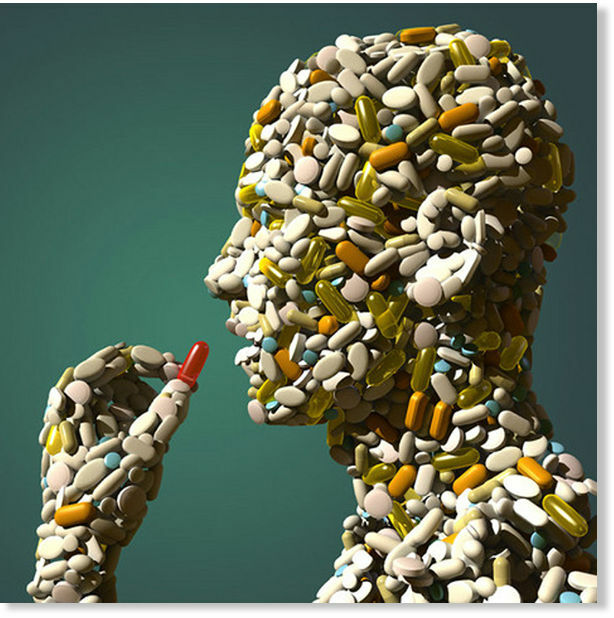 You might think that a compound that has so many alleged uses and benefits should be automatically suspect, so let’s have a close look at its properties and the data available and we’ll shed some light in this miraculous chemical. 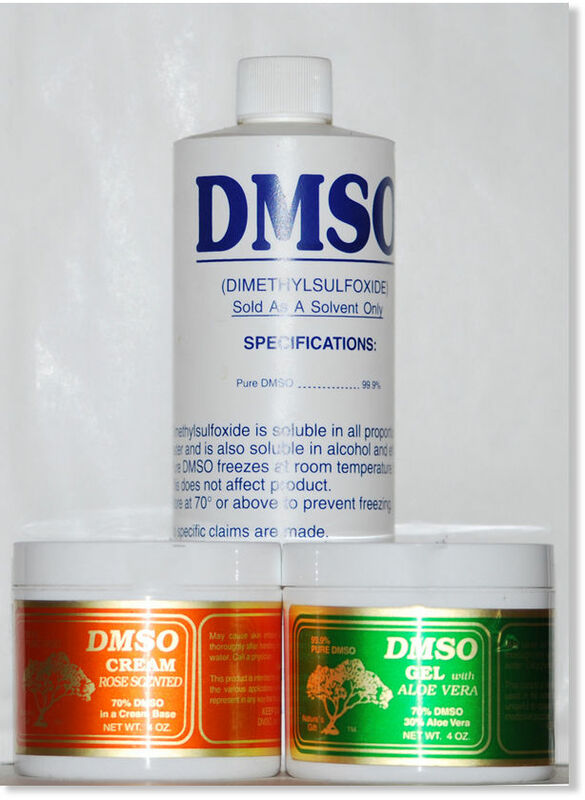 DMSO is an intermediate product of the global Sulfur Cycle which distributes bioavailable sulfur for all animal and plant life (Parcell, 2002). 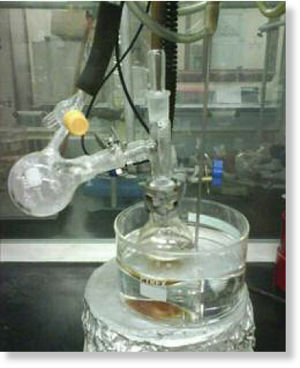 Sulfur compounds are found in all body cells and are indispensable for life, they are needed for a number of chemical reactions involved in the detoxification of drugs and other harmful toxins, and they have potential clinical applications in the treatment of a number of conditions such as depression, fibromyalgia, arthritis, interstitial cystitis, athletic injuries, congestive heart failure, diabetes, cancer, and AIDS (Parcell, 2002). 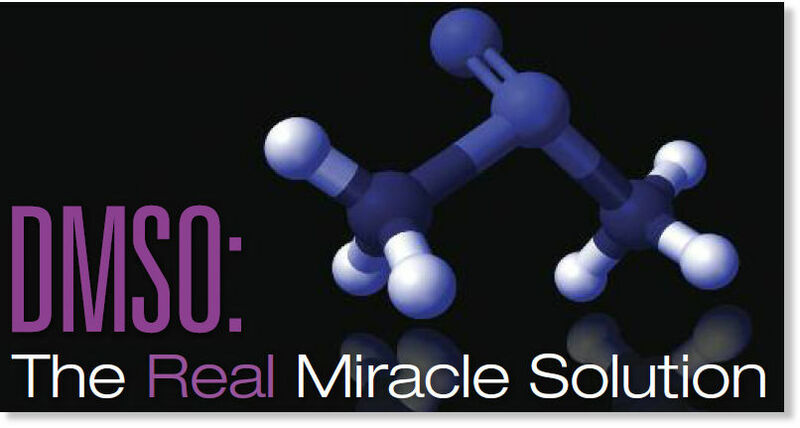 Among the sulfur compounds, DMSO is probably the one that has the widest range and greatest number of therapeutic applications ever shown for any other single chemical. It has around 40 pharmacological properties that may be beneficial in the prevention, relief or reversal of numerous diseases (Morton, 1993). 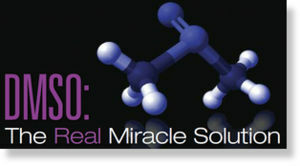 DMSO has also been shown to have cholinesterase properties (Sams, 1967), in other words, it inhibits an enzyme from breaking down acetylcholine, increasing both the level and duration of action of this important neurotransmitter. Acetylcholine is responsible for learning and memory and is also calming and relaxing. Acetylcholine is also a major factor in regulating the immune system, acting as a major brake on inflammation in the body. 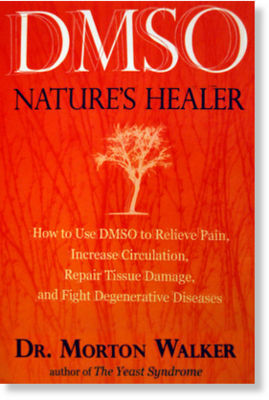 DMSO in conjunction with other treatments has shown to regress cancer in a very effective way (Ayre, 1967). Intravenous administration of DMSO markedly reduces pathological intestinal permeability while preserving the gut’s absorption capacities (Wang et al, 1996). Considering that gut permeability (‘leaky gut’) has a fundamental role in chronic degenerative diseases, this is of great clinical importance. Engel MF. 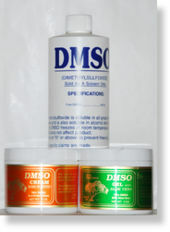 Indications and contraindications for the use of DMSO in clinical dermatology.Ann N Y Acad Sci. 1967 Mar 15;141(1):638-45. McKim A.S., Strub Robert. 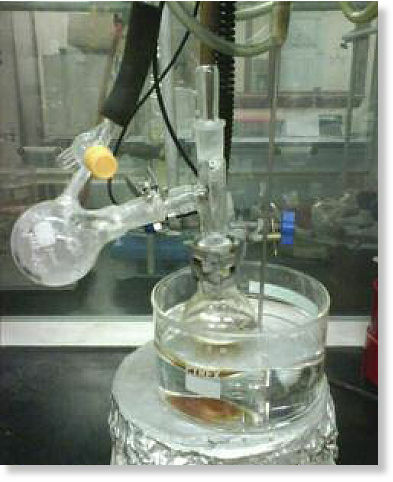 Dimethyl Sulfoxide USP, PhEur in Approved Pharmaceutical Products and Medical Devices. 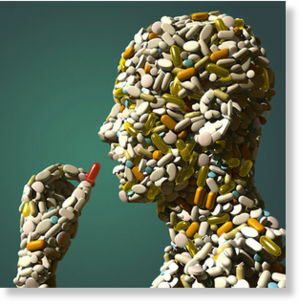 Pharmaceutical Technology, May 2008. Pottz GE, Rampey JH, Benjamin F.Ann- The effect of dimethyl sulfoxide (DMSO) on antibiotic sensitivity of a group of medically important microorganisms: preliminary report.Ann N Y Acad Sci. 1967 Mar 15;141(1):261-72. Sams WM Jr. The effects of dimethyl sulfoxide on nerve conduction. Ann N Y Acad Sci.1967 Mar 15;141(1):242-7. Gabriela Segura was born into a multi-ethnic family in Central America and graduated from the University of Milan as a heart surgeon. Her ongoing adventures in medical science and alternative healing have taken her from Costa Rica to Spain, Canada, Uzbekistan, France and Italy. Her favorite hobbies are researching the true nature of our world through SOTT.net and spending time in nature. Her writings can be found atThe Health Matrix. This entry was posted in Uncategorized on April 26, 2016 by The Health Coach.